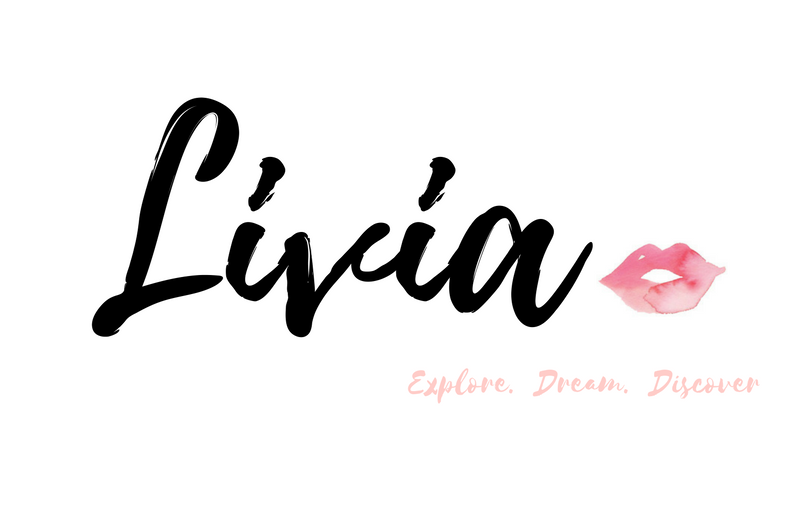 For the perfect amount of moisturisation for the skin, I looked to try out Bioderma's latest Hydrabio Gel-Creme which is suitable for those with normal, combination and sensitive skin. The Hydrabio Gel-Creme offers a nice and healthy radiant glow which feels very hydrating and soft. It is all thanks to the NEW physiological emulsion that boosts the active ingredients in the product itself. The Gel-Creme is non-comedogenic and paraben free which results in a light and fresh texture. The overall texture of the gel-creme feels light, soft and velvety like. It feels nice and absorbs easily on the skin, so that it delivers all of the hydration that you need especially for dry skin. There's no sticky effect that comes from applying the Light Moisturising gel-creme which is amazing and much needed for the warmer weather. 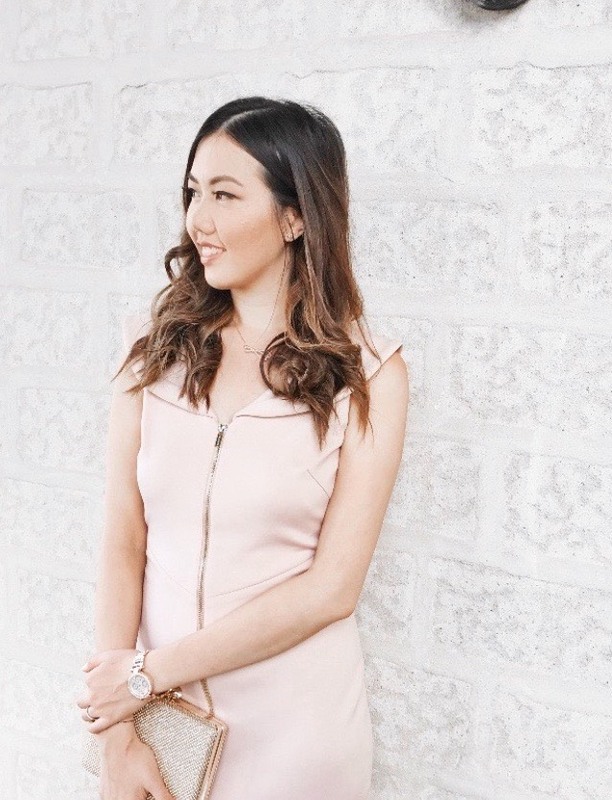 Overall, I've been applying the Hydrabio Gel-Creme on my skin every morning and evening (after cleansing) to ensure that it stays hydrated and moisturised all day. 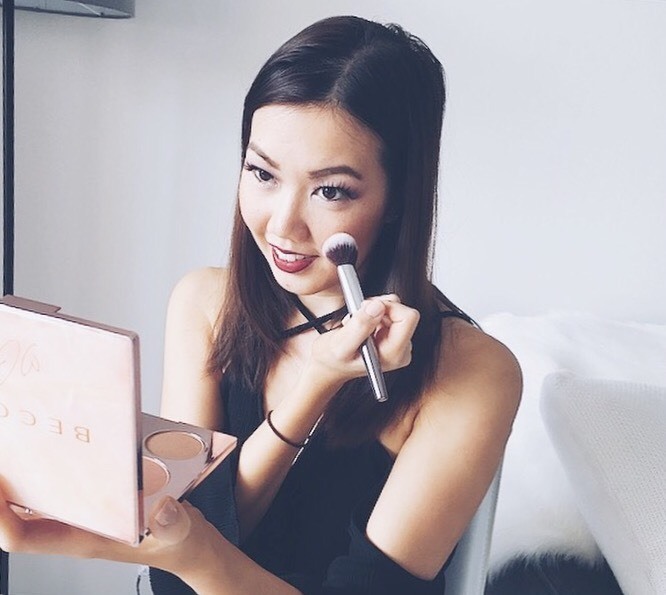 Also, it's perfect to be used as a make-up base because the added amount of hydration looks to help you to achieve a flawless and fresh glow. 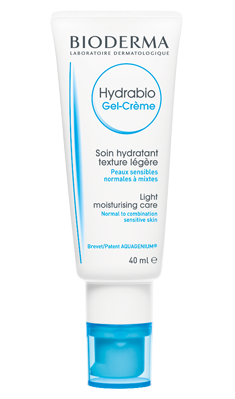 If you are suffering from dry, dull or dehydrated looking skin, then the Hydrabio Gel-Creme may be an option for you to consider. It somewhat acts just like a light moisturiser but comes in a gel-creme texture, making it easily absorbed and sticky-free for the skin. Bioderma's Hydrabio Gel-Creme RRP $42.99 (40ml), and is available from Priceline, Adore Beauty, French Beauty Co and Pharmacies nationwide. 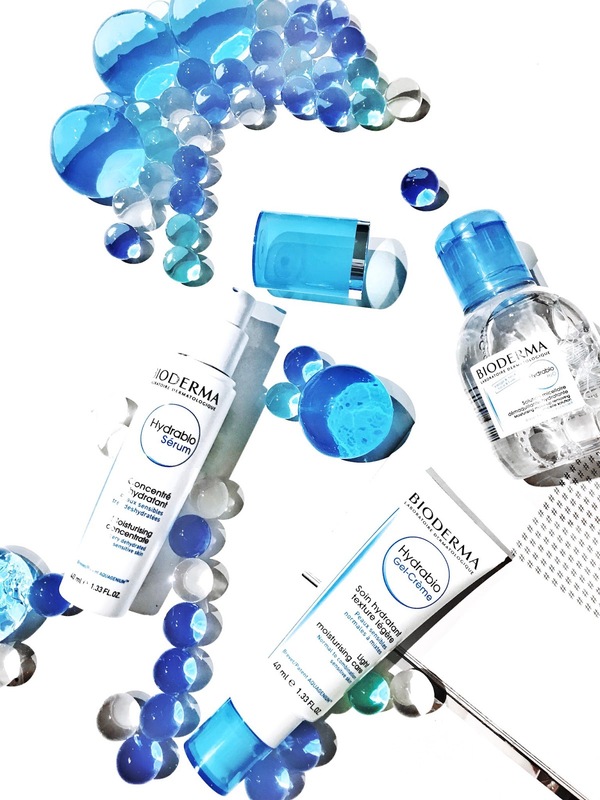 Are you excited to try out the NEW Hydrabio Gel-Creme by Bioderma?